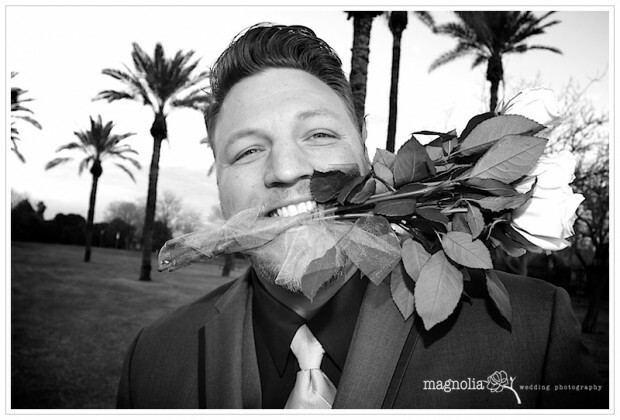 I was so exited when Amanda and Dane choose me to photograph their beautiful wedding at the Rose Garden at Sahuaro Ranch Park in Glendale, AZ. The wedding was just amazing. They are such a loving and fun couple with an amazing friends and family. 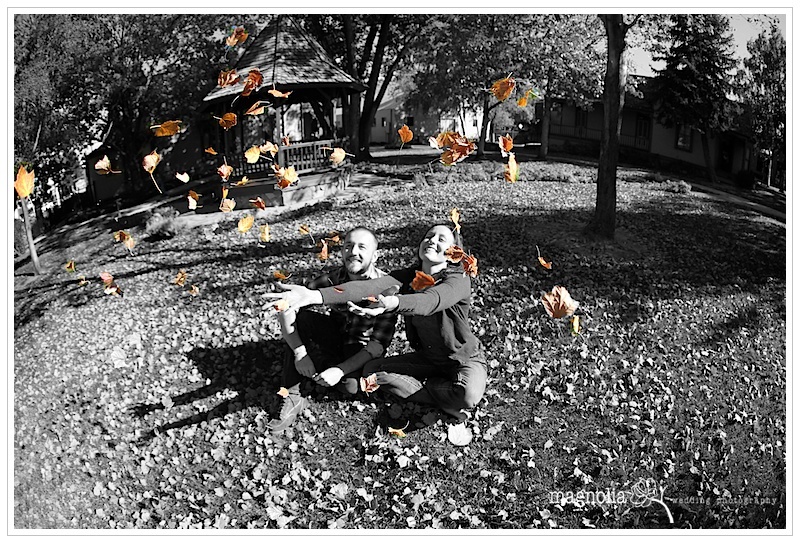 This Sunday I had an opportunity to photograph Veronica & Ian’s engagement session at the beautiful Prescott, AZ. We covered multiple outdoor locations having lots of fun. I can’t wait to photograph their wedding next year. 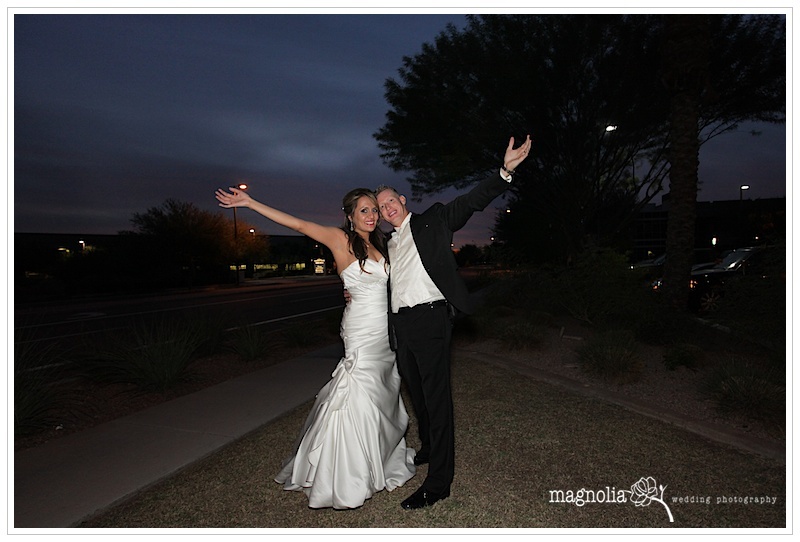 Check out Liz and Bryson’s absolutely gorgeous wedding in Hilton hotel in Phoenix, AZ. They are truly wonderful couple and I felt so honored to have been able to document every moment of their beautiful wedding. 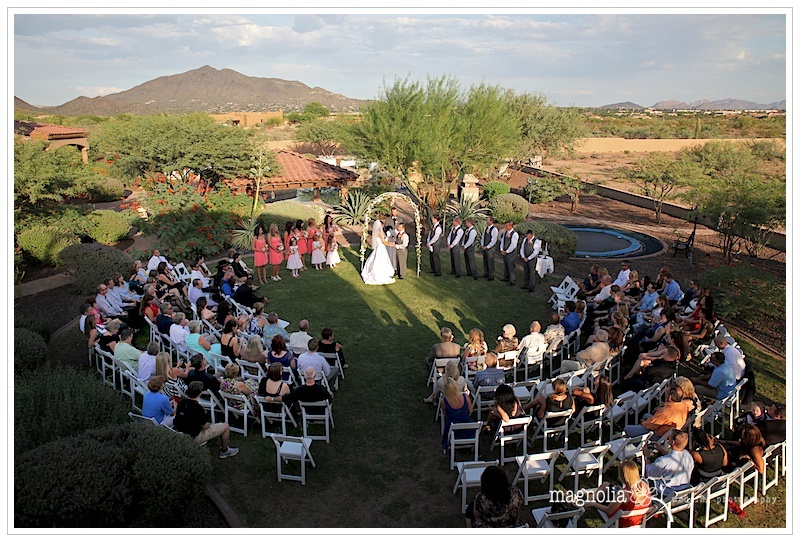 I had an amazing time photographing Tiffany’s and Aaron’s beautiful resort style wedding in Cave Creek, AZ. This was one of those absolutely beautiful weddings, with a fun couple and an amazing people. I really enjoyed every moment photographing their wedding. 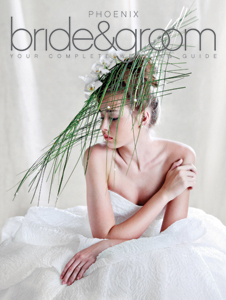 Please enjoy in few of my favorite shoots.